Internic Moving Services: We handle with care! Our packing service is greatly appreciated by our customers because it liberates them from such exhausting work. A professional packing service will bring additional fees to the moving costs but in turn will save you time and effort should you opt to do it yourself. The packing services can be very affordable if you pack some of the boxes yourself and leave the most fragile and/or delicate items to us. 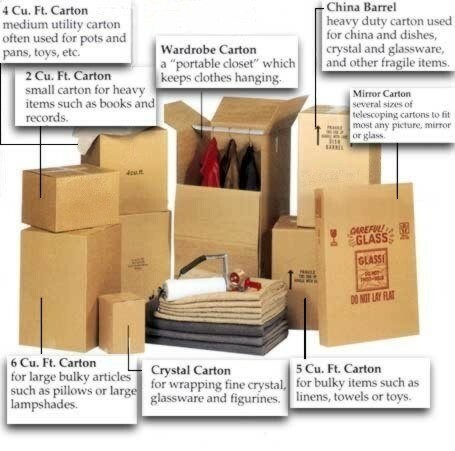 A Partial packing service can be done through an hourly rate plus the cost of materials used. 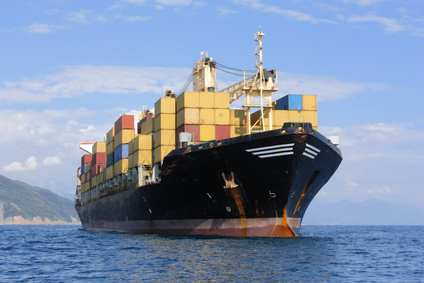 A complete packing service consists of our team packing and wrapping all items. Below you will find a brief description of the packing material being used.